USDA Loans allow first-time and existing homeowners the opportunity to purchase a single family home, townhome, or condominium with no money down and when the seller agrees to pay the buyer’s closing costs, limited out-of-pocket cash requirements at settlement. If you already have a USDA Guaranteed Loan, the USDA “Streamlined-Assist” Refinance program can refinance your current USDA loan without an appraisal report and an easy streamlined approval process. Whatever kind of home you're looking for, or if you want to refinance an existing loan, we have a mortgage to fit your budget and long-term goals. And, unlike most lenders, we specialize in USDA Loans, with no limit on the loan amount. Apply for a Mortgage Now! Payment does not include taxes and insurance premiums. The actual payment amount will be greater. 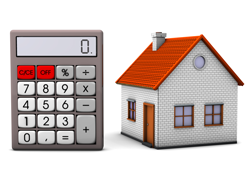 APR is an estimate and may be more or less with applicable fees to the loan. Closing costs apply. 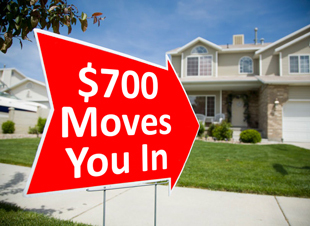 * Rates are effective as of 04/15/2019 and are based on a borrower with a 680 middle credit score, 30-year fixed mortgage, $300,000 purchase price, with a 0% down payment and points as indicated, and result in 360 monthly payments from $4.96 per $1,000 borrowed. Estimated monthly payment does not include amounts for taxes and insurance, as applicable, which will result in a higher monthly payment. Maximum Loan to Value (LTV) is 101.01%. USDA Loans require an upfront guarantee fee of 1.00% of the loan amount an annual fee of .35% of the average scheduled unpaid principal balance for the life of the loan. Closing costs apply. For all other loan amounts, please call for terms and conditions. 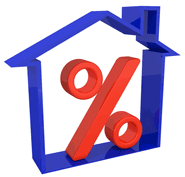 APR means Annual Percentage Rate. This advertisement does not constitute a commitment to lend, and all applications are subject to credit approval. Terms and conditions apply. Call (866) 552-5912 for further details. This is a limited time offer and may be withdrawn at any time without prior notice. I have read and agreed to the Privacy Statement and Terms and Use policy. Limited Cash Savings? Learn how the USDA Loan Program may be your mortgage solution. VirginiaUSDA.com is NOT affiliated with any government agencies, including HUD, FHA, VA, and USDA. 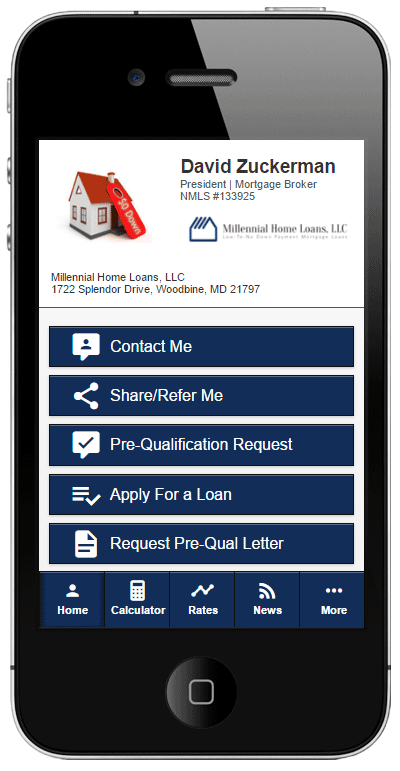 We may share customer information with our trusted affiliates to assist you with your home purchase.